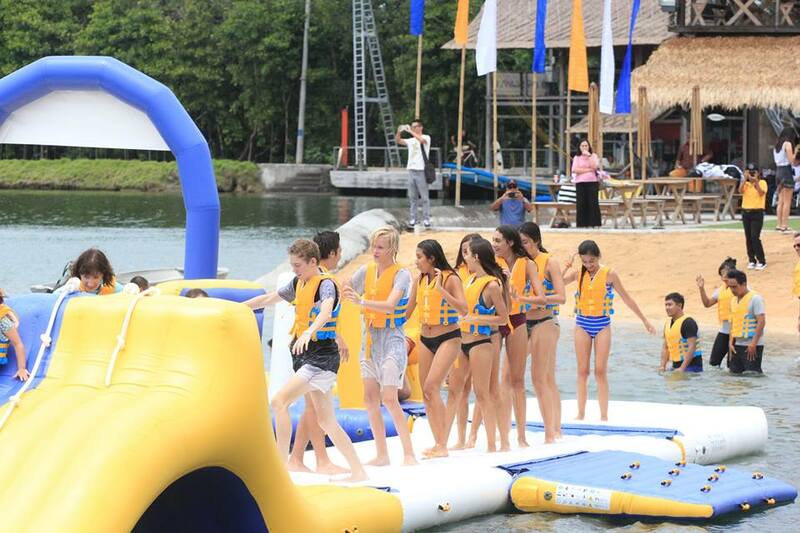 Bali Wake Park is a guaranteed fun filled day for everyone. 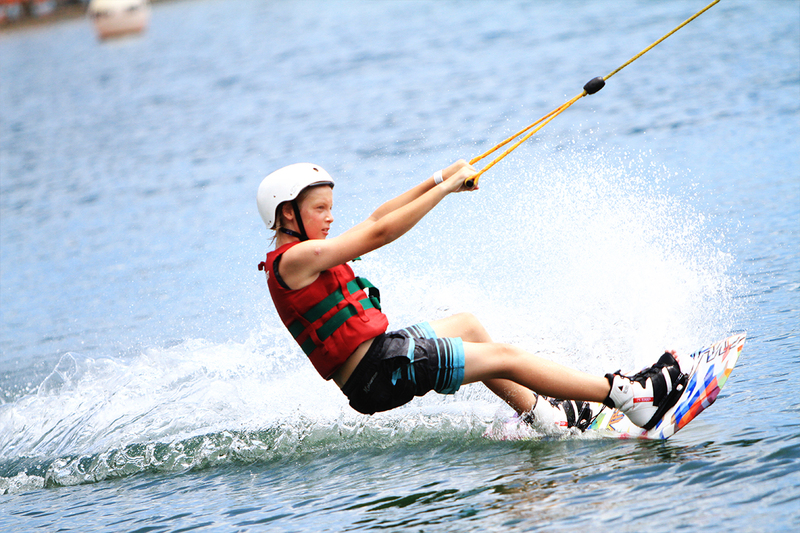 Get the adrenaline rushing as you raise your wake boarding skills to the next level at the cable tow wake boarding park. If you’re new to the sport, all equipment is included in the price and instructors will guide you to feel your first rush on a wake board as the state of the art cable systems lets you fly around the lake. More experienced boarders can literally fly too, taking air off the obstacles that are placed around the course, making it ideal for boarders of all levels. 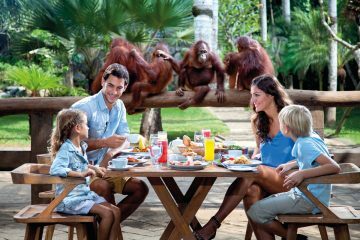 The park is also home to Bali Aqua Land, the largest park of it’s kind in Asia! It’s a massive inflatable obstacle course that’s sure to challenge and delight in equal measure! 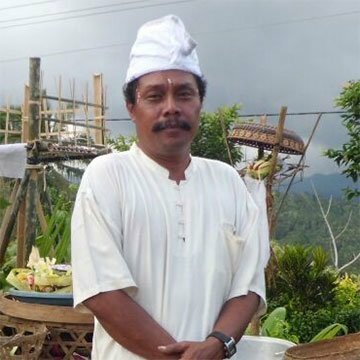 Since opening in April 2015, the Bali Wake Park has been a source of enjoyment for both locals and the travelers to Bali alike. 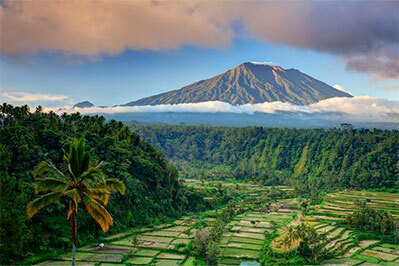 The water park is built around 5 hectares of water and is the first and only cable wake board park in Bali. Its full-size state-of-the-art cable system means the rides keep on coming, all day, every day. 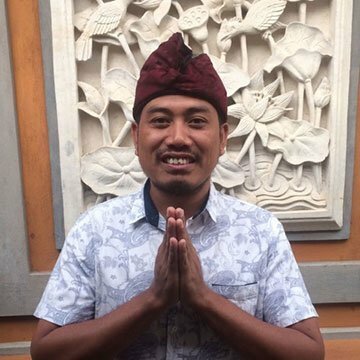 The Bali Wake Park is open between 10am and 6pm, while its newly opened attraction, the Aqua Park, opens at 11am and closes at 6pm. Those who are new to the sport of wake boarding can start at the Two Tower System. This beginner system only supports one rider at a time, allowing them to receive individualized training from their assigned coaches. The Two Tower System is a great way for both children and adults to learn a few basic skills as they become familiarized with waterboarding in a fun and fulfilling manner. It is highly recommended for absolute beginners and children. For those who are in it for the sport, the Bali Wake Park has a carrier system that can be used by up to 8 riders at a time. 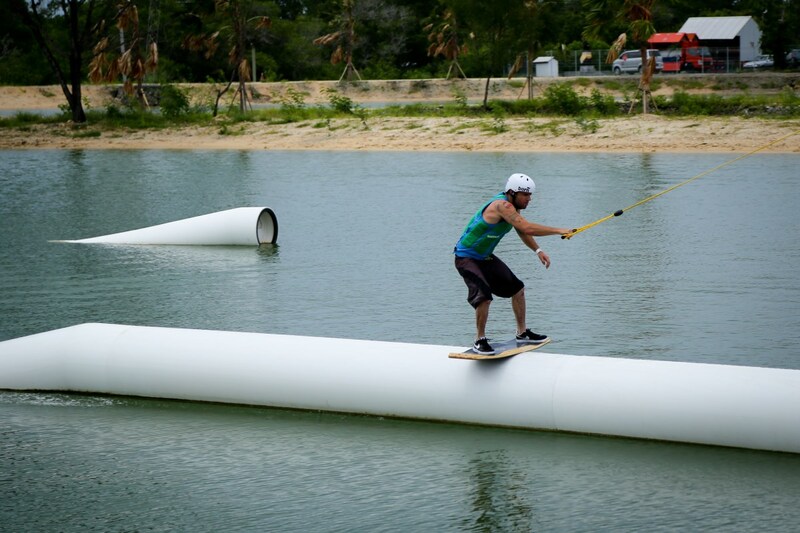 This allows for competitive water sports with the optional addition of obstacles in the water creating an even more action-packed experience for riders of all skill level. If you fall of, or your arms get tired before making a complete lap of the park, buggy rides to the back of the starting line are available to all riders. 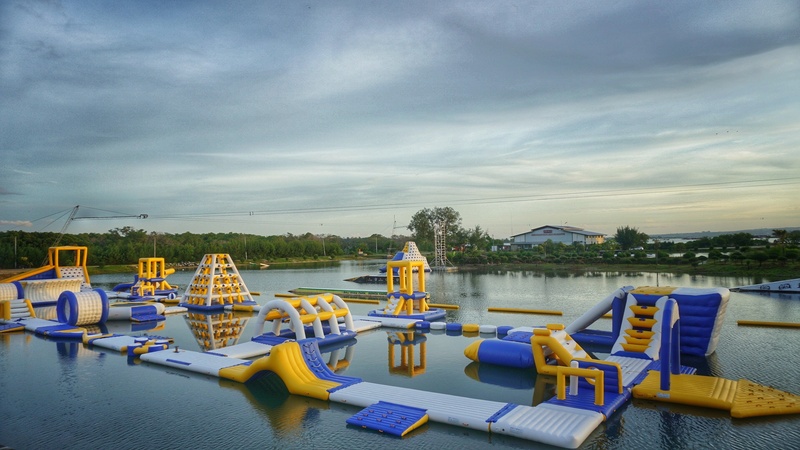 The cable park is a great place to visit for some adrenaline-packed fun for the whole family. 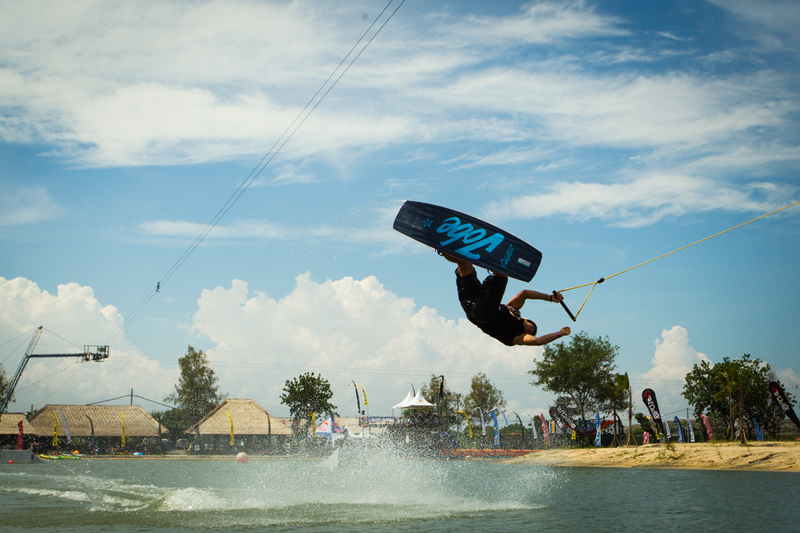 Starting in 2018, the Bali Wake Park became the home of Asia’s biggest aqua park. Aqua Land is a place filled with fun water games that offer an experience of a lifetime. 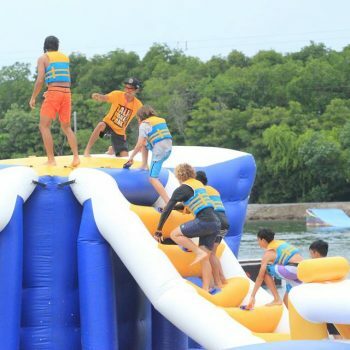 Aqua Land is where you will find eight-meter-high inflatables that you can slide into, climb up, or hurdle over as you explore the fun but intense Ninja Warrior-style setup. The water park is built to test the physical limits of its users while providing the most fun-filled experience possible. 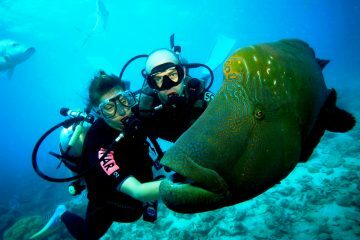 It is a great option if all you’re looking for is a consequence-free day under the sun and in the water. This water park is a great place for kids, who will enjoy the limitless opportunities for fun when challenging each other on the inflatable obstacle course. Breakfast and lunch menus are available all day long at the Cable Cafe, where hamburgers, sandwiches, and cookies are served in an open space. You can watch wakeboarding competitions here while you enjoy your meals. Later on, you can visit the Akame Restaurant for dinner while you enjoy a stunning view that overlooks the lake. 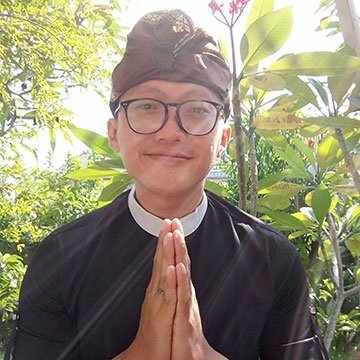 In addition to a peaceful atmosphere, you will be treated to a sophisticated array of Asian cuisine to satisfy your cravings and culinary curiosities. The pool bar is another place where you can relax and unwind after a long day of water sports. An infinity pool with a stunning view of the lake will keep you well entertained, while the inbuilt mini bar will ensure that you always have a cool drink in your hand. The bartender is on hand to create anything you crave from a long list of delicious drinks and cocktails on the menu. You can enjoy the pool bar, its friendly atmosphere, and equally friendly service for much longer than the other attractions since it closes at 8 pm. 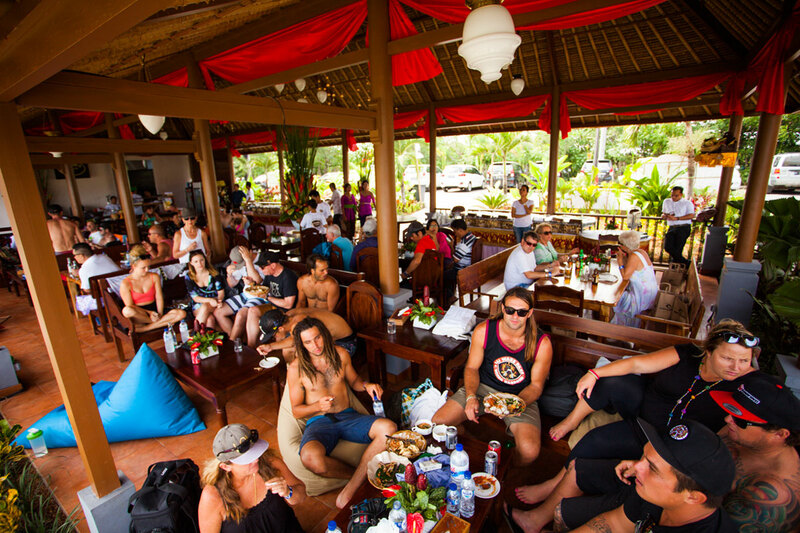 The Bali Wake Park is a place where major events are held regularly. 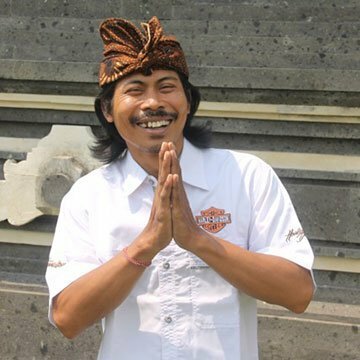 Some of the major competitive events held at the Bali Wake Park include the annual King of Benoa waterboarding competition and the National Cable Wakeboarding Championship, which is also held annually. Here, the best riders compete against each other to claim the title of the King of the Park for a year. If you’re not interested in participating, you can sit back and enjoy the flashy displays of skill as the expert wakeboarders take each other on. Soundmoshere is an event that is angled towards the music lovers. Here, you will be treated to live music in the ambience of the nighttime as you relax by the poolside or dance the night away. If you love the thrill of listening to live music, you will love the live DJ performances and other colorful music events that take place at the wake park on a regular basis. 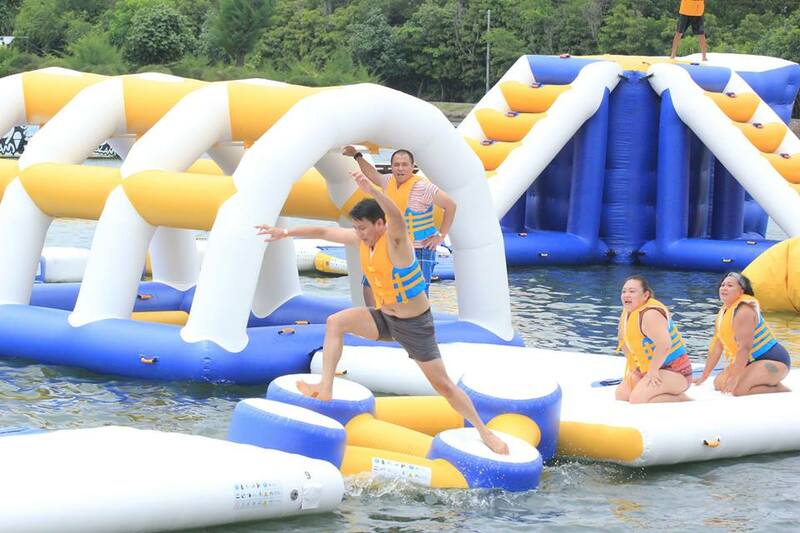 Finally, the Island Wake Fest is an event where you and your family can win prizes and have lots of fun in and around the water. 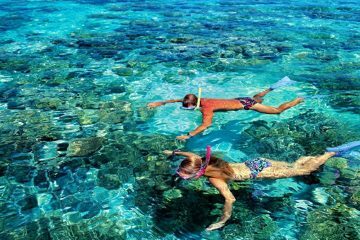 This family friendly event is one that must not be missed if you’re touring this beautiful Asian island. 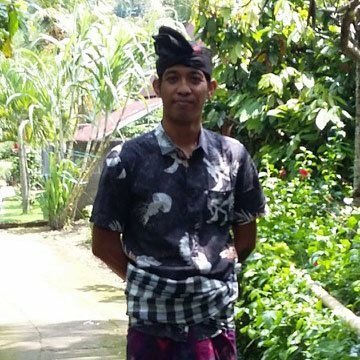 All requried safety equipment is provided at the Bali Wake Park to all visitors. This includes water vests and other water safety equipment you might need when you’re in and around the water. Meanwhile, trained lifeguards are positioned at every corner of the water park to provide rapid rescue services in extreme situations. 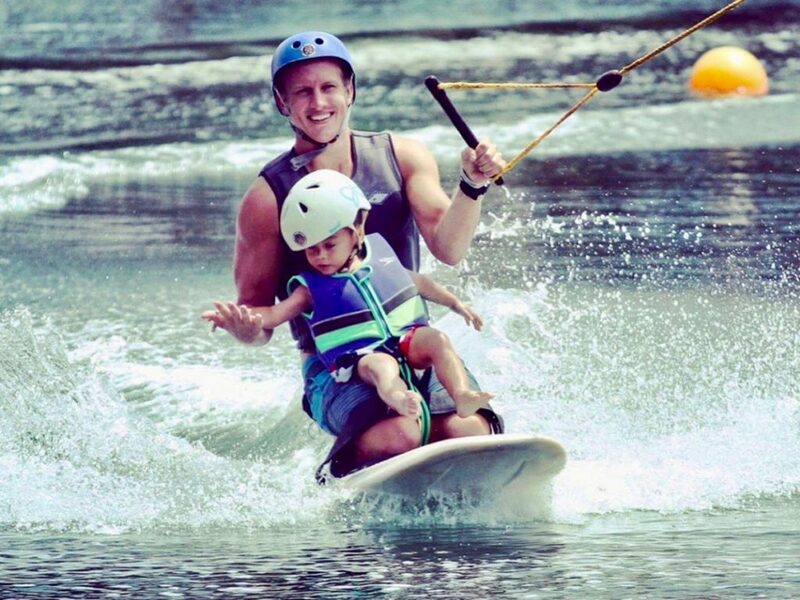 That way, you and your family can enjoy what matters most: having fun at the Bali Wake Park. 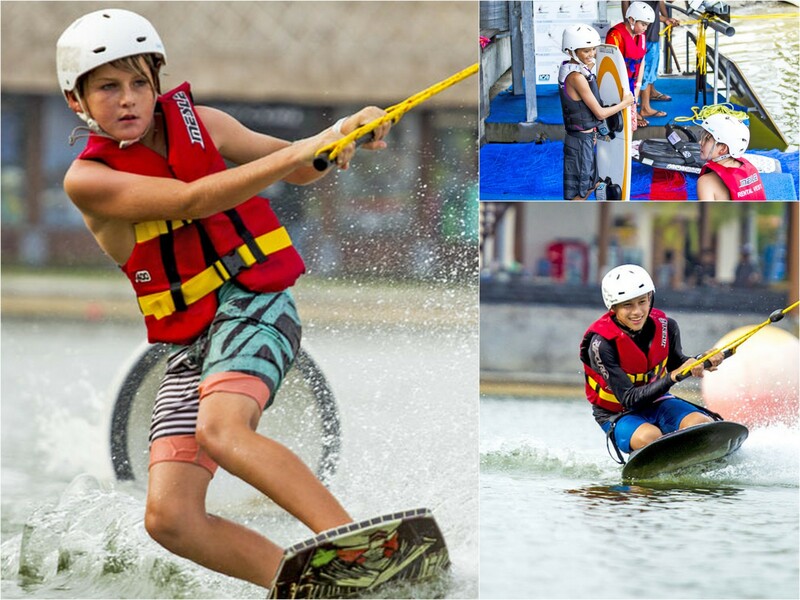 Other things that make the Bali Wake Park a great place for family fun include its very own Bali Wake Park Kids Club and several gift vouchers and deals on various items within the park. On your way out, you can redeem your vouchers or carry a souvenir at the Pro Shop, a multi-brand retail shop within the water park. Here, you will find all the latest gear and accessories from major wakeboard brands like CTRL, Driftwood, JOBE, Rip Curl, and Double Up. 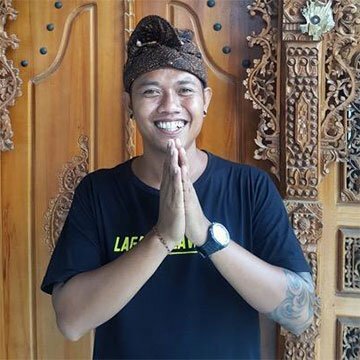 A visit to the gift shop will be a nice way to commemorate your visit to Bali’s one and only cable Wake Park. 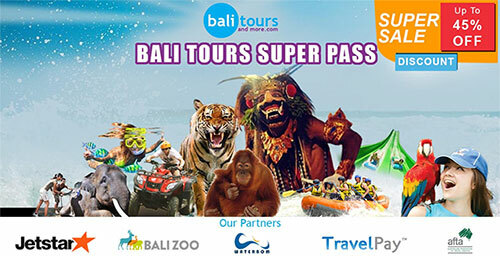 The Bali Wake Park is one of the major attractions on the island. 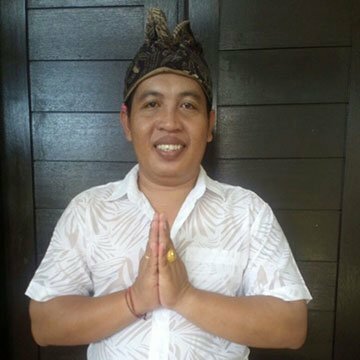 It provides an adrenaline-packed experience to all who seek the pleasures of water sports in the beautiful tropical land of Bali. Free short coaching and safety briefing by professional instructor or lifeguards. 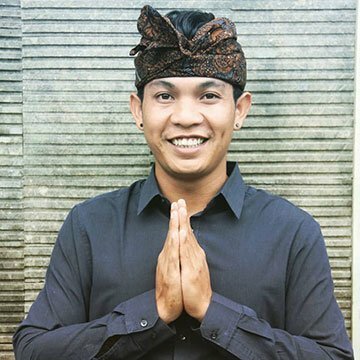 What Is Not Included In Tour Price?